Macy prides herself on her ability to care and listen to the needs of others. Macy prides herself on her ability to care and listen to the needs of others. She is well versed in Chinese Tui Na, Swedish, hot-stone & pre/post natal. She believes in tailoring a massage towards the individual needs of each client by using multiple modalities to get the best results possible. Macy graduated from the Farida Bodywork and Beauty Education Centre in 2004, completing a 500-hour program to become a certificated Massage Therapist. In 2005, she opened her small business, Seren-city Massage Parlour, in Jordan. There she worked with many people from infants to the elderly. Some of the common problems she worked on with her clients were headaches, muscle tension, sports injuries, and fibromyalgia. With her nurturing touch, she has had thousands of happy, satisfied clients over the years, many of whom she still keeps in touch with to this day. Macy sold her business to fellow therapists in 2008 and has since become a full-time mother. 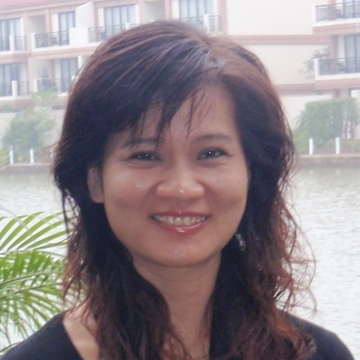 She joined MoMa HK Mobile Massage in May 2009 as part-time therapist. She is looking forward to developing the same happy relationships she had with her clients in Seren-city here in MoMa.